TO SERVE OVER 1500 CLIENTS FROM GLOBAL VIA CHINESE SERVICE! 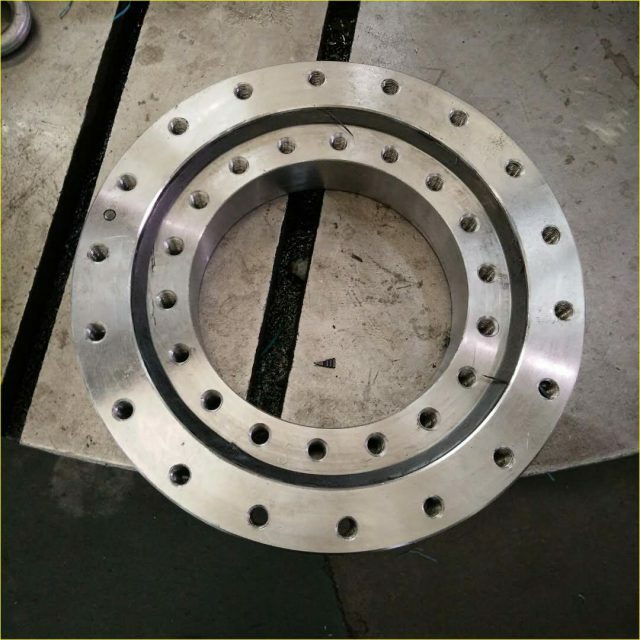 Offer size range from 200mm-4000mm single row ball, double row ball, crossed roller, three row ball type slewing bearing with certificate of ISO:9001. 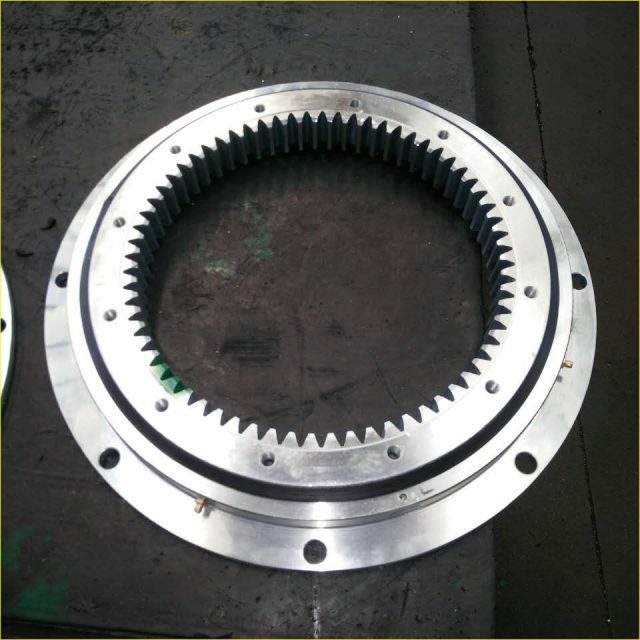 Offer all size range SE7-SE27 AND WE7-WE25、standard series slewing drives. 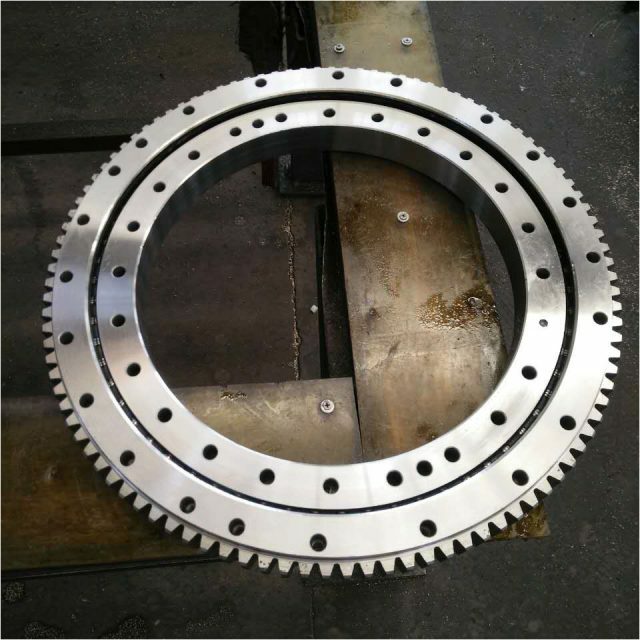 Offer excavator and crane of foreign and domectic brand slewing bearings. 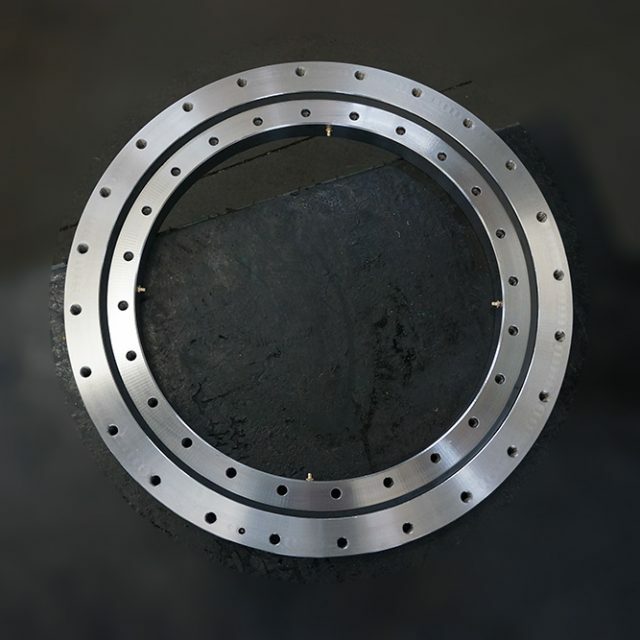 Offer slewing bearings specially used in Sany brand etc roadheaders. 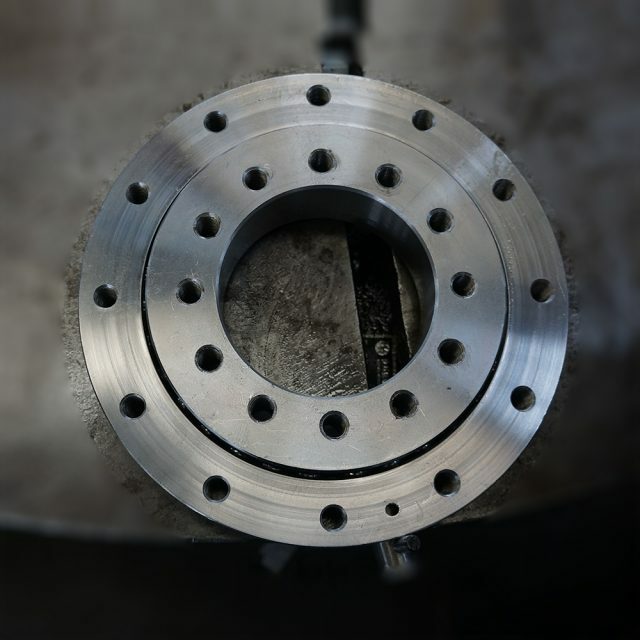 Raceway repair, renwal steel balls, rollers and spacers. Upgrade seal and rustproof systems. To offer small order customization service depending on CRM, ERP and digital production devices. 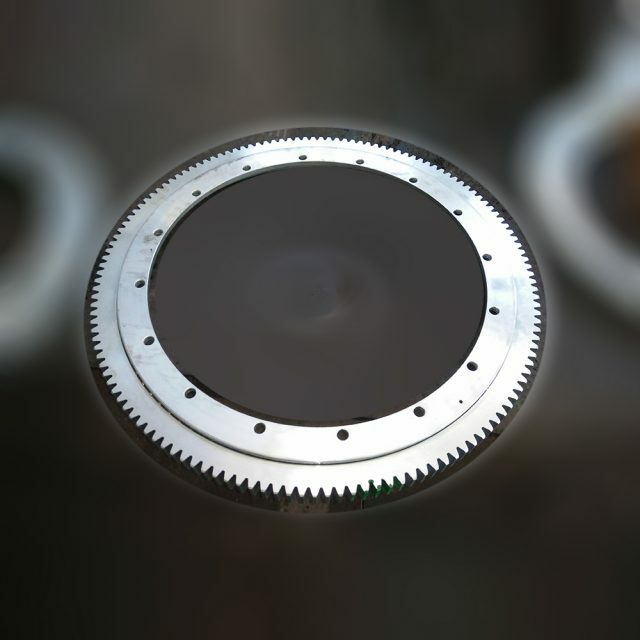 Reduce sales channel to sell slewing rings to customers through internet platform directly. 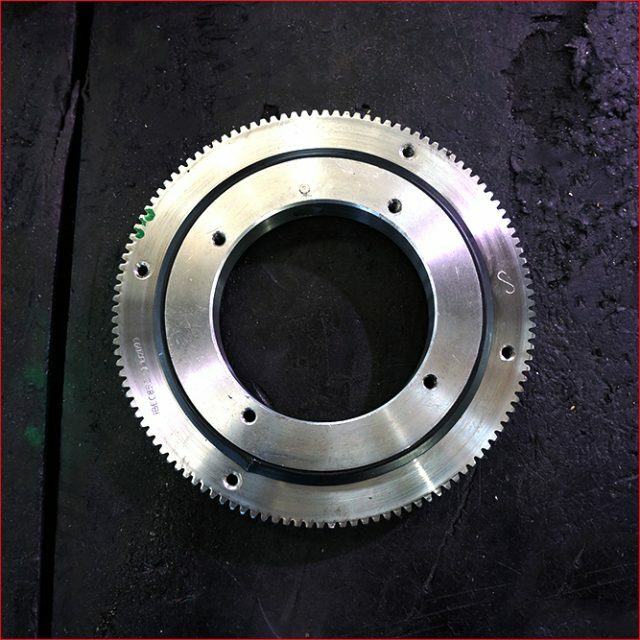 Offer most competitive price and service to our customers. 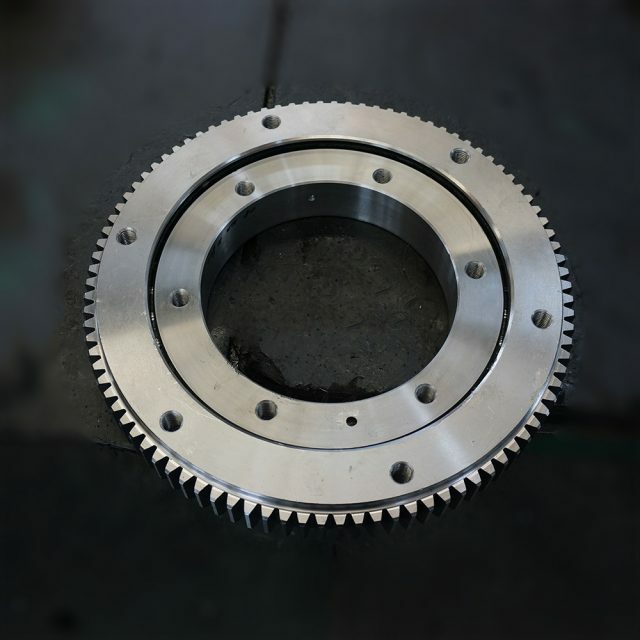 The most superior raw material, advanced all-digital design & production craft and strict quality control, the best qualified products are certainly arrived on time. 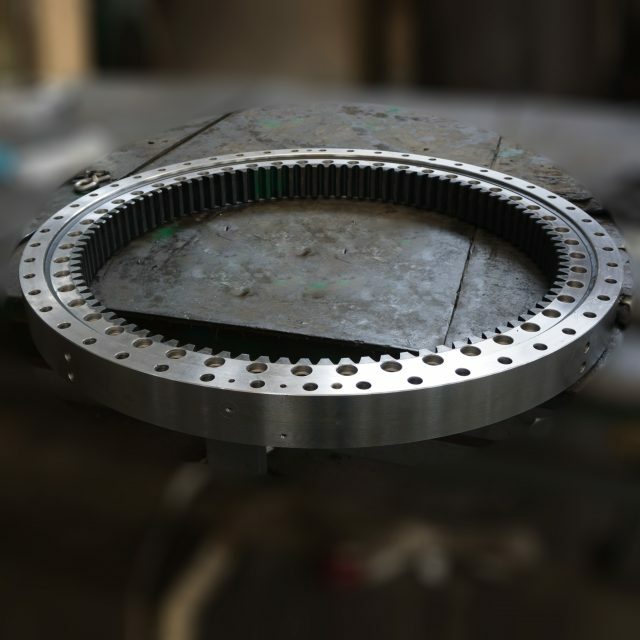 Depends on CRM,ERP all informatized platform and 15 years professional design & production experience, JIEHON is able to provide small order slewing bearings customization service. 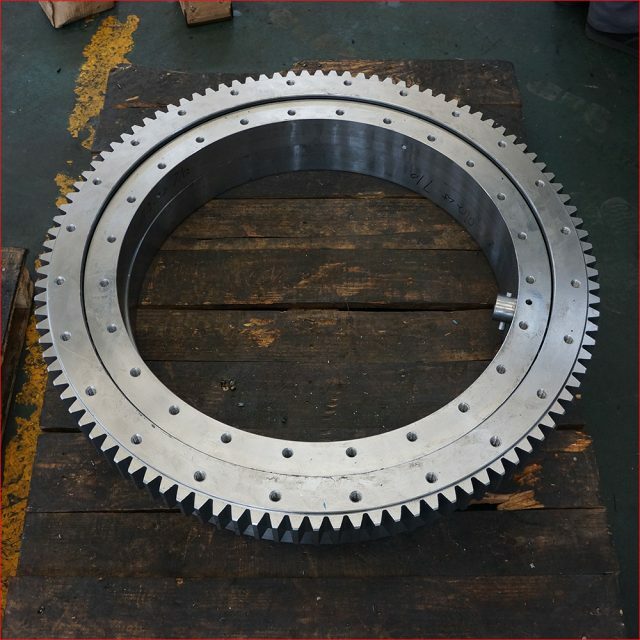 JIEHON is able to produce medium & large slewing rings with raceway diameter range from 150mm to 4000mm. Base on ISO 9001 quality control standards, our production equipments realize digital control, which ensures the leadtime by scientifically arrangement of production. Thanks to the CRM&ERP system, digital production equipments and the technology of internet + internet of things, JIEHON is able to full digitalization administration, which makes better quality and service! JIEHON continues to offer the most effective complete service during no matter pre-sales, in-sales and after-sales. On order to furthest maintain the clients’ benefit, we promise to provide solutions within 24 hours and solve the problem thoroughly within 48 hours. 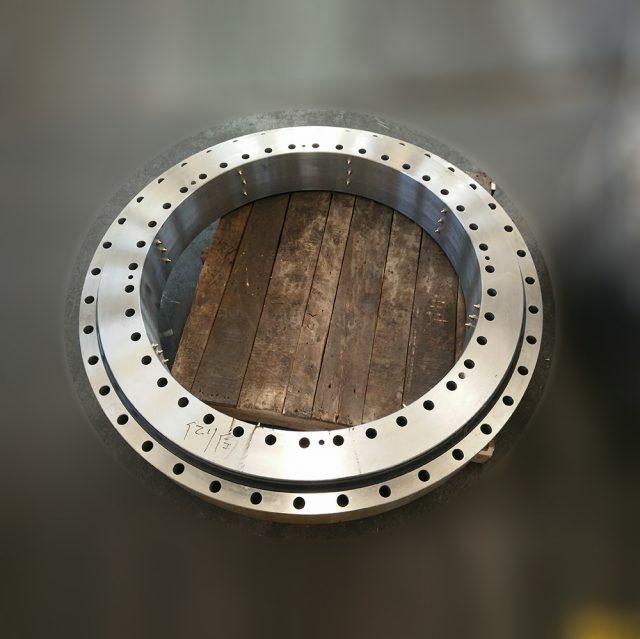 Slewing bearing manufacturer, xuzhou jieheng slewing bearing, single row ball slewing beairng, doubel row ball slewing bearing, crossed roller slewing bearing, light type slewing bearing design, produce and research. JIEHON produces to serve clients from global. Depend on JIEHON its onw strength, JIEHON dedicates itself to high-tech zone to pass the power of Made in China for the whole world. 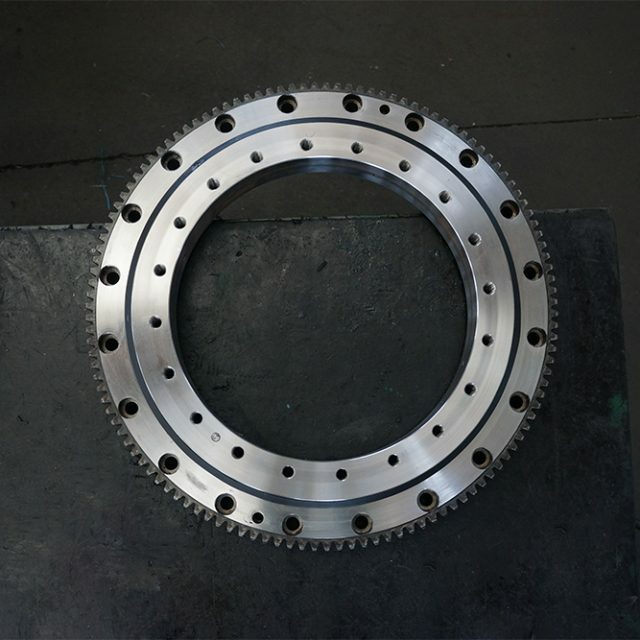 Address：NO.1 Kunlun road, High-tech zone, Tongshan district, xuzhou, Jiangsu, China.